Seized jeep had no tax for six years! 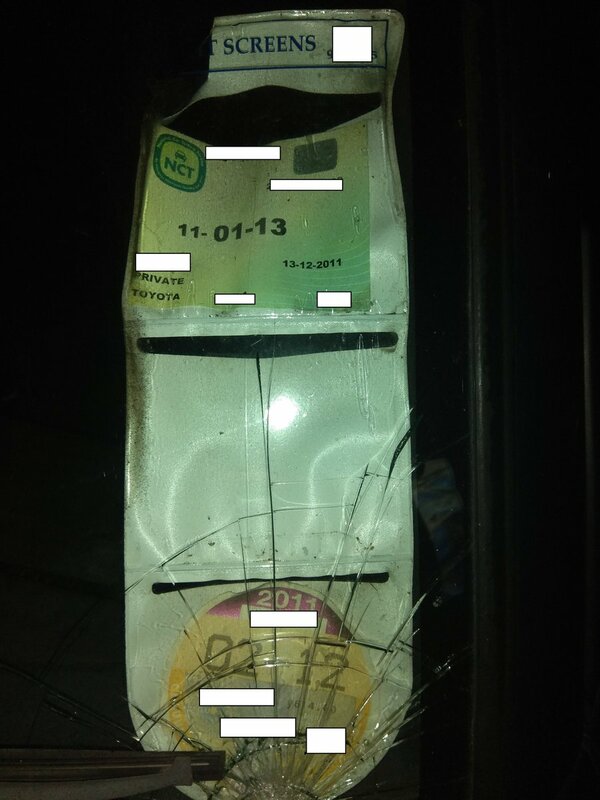 Gardai from Letterkenny have seized a jeep which had not been taxed for almost SIX years. Officers from the Letterkenny Roads Policing unit stopped the jeep in St Johnston yesterday. The vehicle had not been taxed since 2012 and had no NCT since 2013. The car was seized and a future court appearance is expected for the owner.